Hey, I’m ﻿Zac﻿. Husband, Father of 5, Tree Services professional. 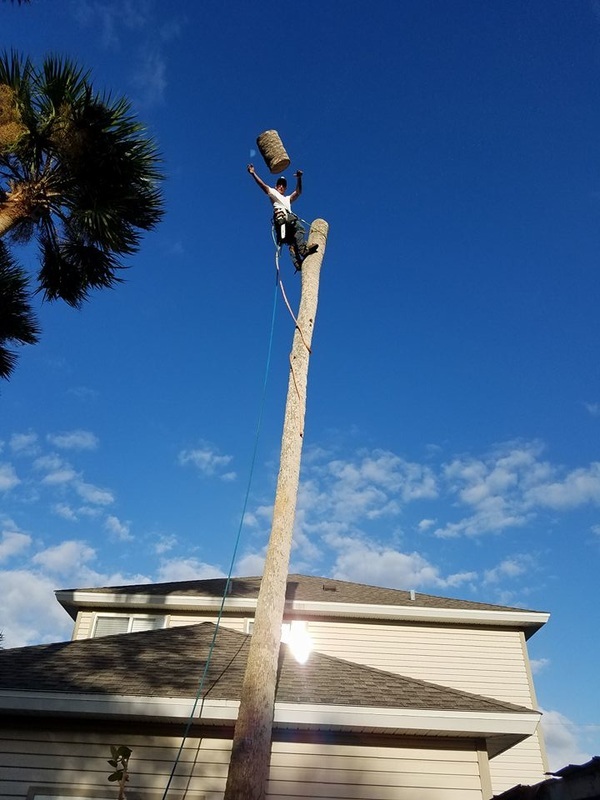 For the past 18 years, my team and I have completed thousands of tree service projects in and around the Volusia County area. 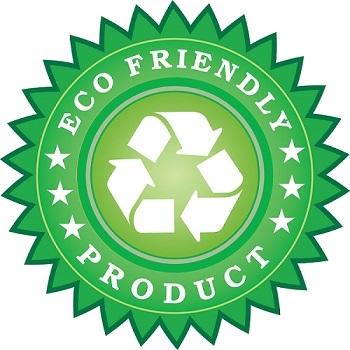 Whether you are a home owner, landlord, commercial or residential property manager, landscaper, architect, or a local builder… when you choose us to work with… WE DELIVER... Fast, Reliable, Clean, Honest, and On Time... Everytime! 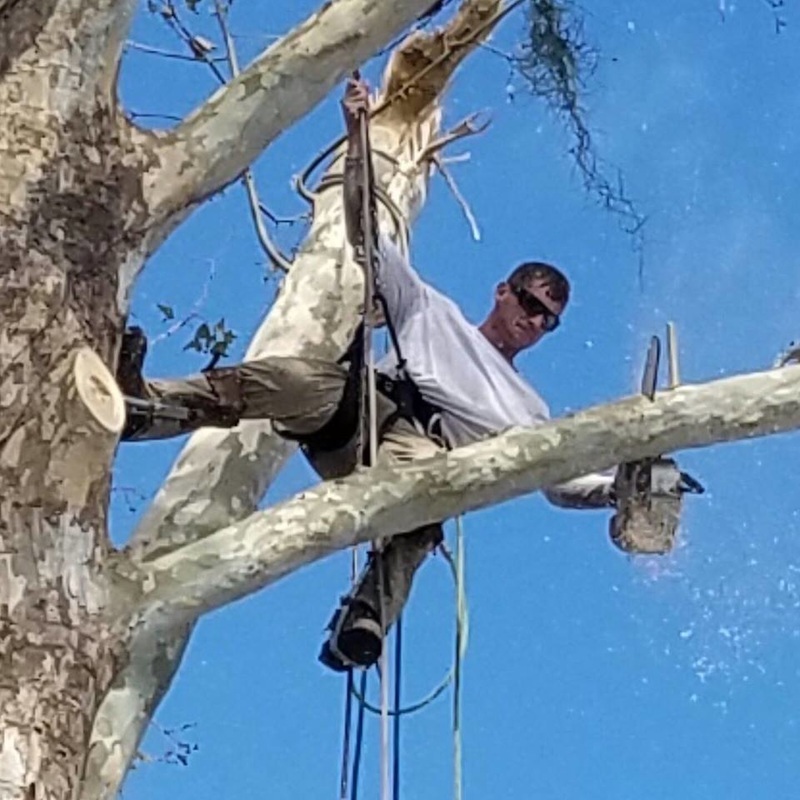 ​Top notch tree care company, whether we are preforming a routine tree trimming, stump removal, or emergency service to remove a large palm tree that Hurricane IRMA just uprooted and left sitting on your living room couch…. However, you could probably care less. So…. why don’t we talk about you? Ok so… You’ve got property - That property has Trees - And something’s up with them. Correct? Maybe a storm swept in and blew it over. Maybe it landed on your house... or your car... or your neighbors barking dog? Or maybe it's just a preventative thing, and you want to make sure none of those above mentioned items happen any time soon. 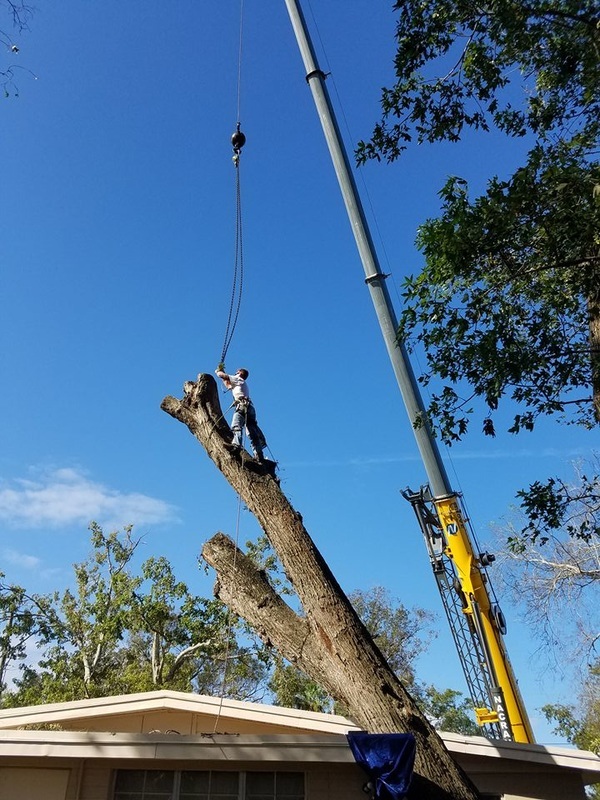 ​And you want to avoid the trouble and headache involved with getting an insurance company to approve the removal once the tree lands on your home (sometimes this takes awhile). But it needs to be reasonably priced, done safely and it HAS to be completed in a timely fashion (You don’t want to hear chainsaws revving outside your windows for more than a day or two). So.... am I barking up the right tree? 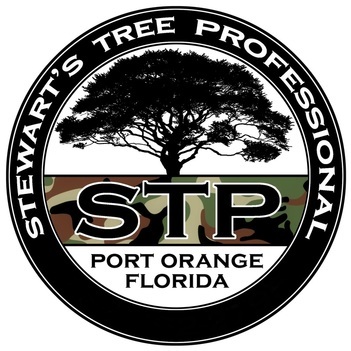 If so... and if you want the very best tree professionals in the Volusia County, Florida area... who are a locally and family owned, completely professional, cost effective, and treat tree service as an art form? Get us at: (386) 866-2615. Zac, the owner, usually fields the calls. You'll like him, we promise. 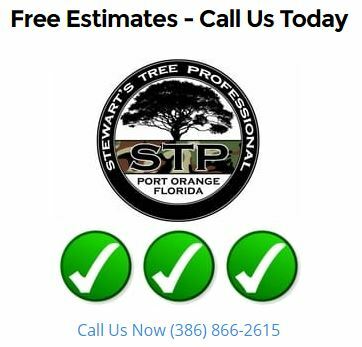 We can’t wait to show you why we are the number #1 tree service company in Volusia. We are very proud to Service Volusia County!